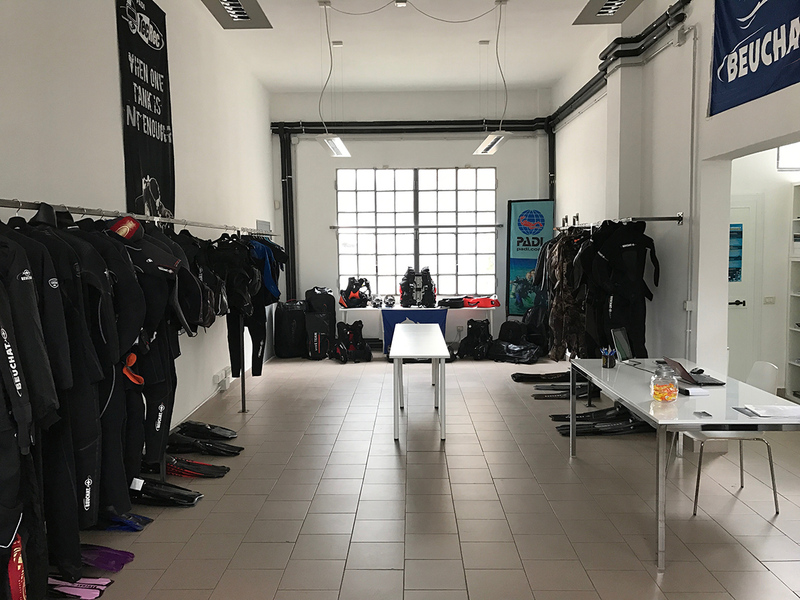 4Sub Scuola Sub PADI Milano serves both novice and expert divers by managing every aspect of the perfect diving holiday, from the selection of dives and equipment, to providing access to private instructors. 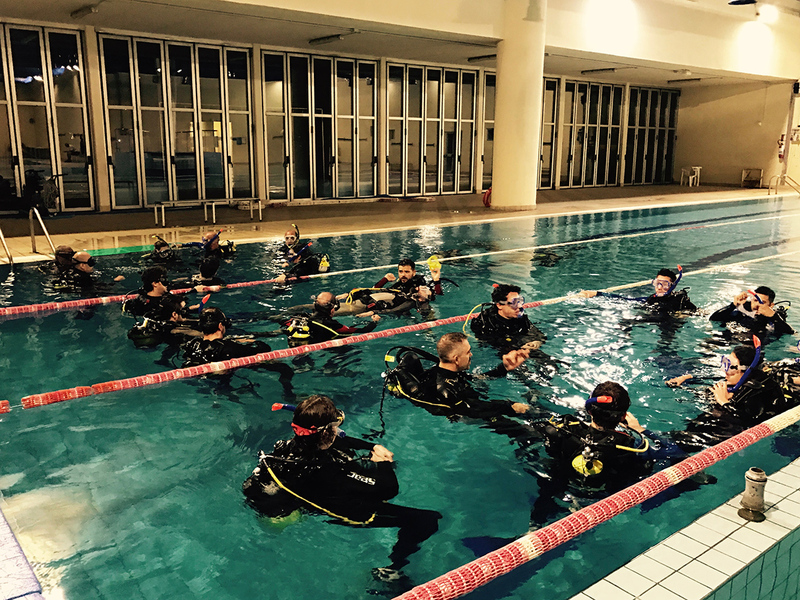 You can choose from a variety of recreational and technical courses, learning how to dive for the first time or improving existing skills and underwater confidence. The operator also offers prenatal and neonatal aquatic courses. To visit 4Sub Scuola Sub PADI Milano and get the most from your holiday in Milan, create itinerary details personal to you using our Milan visit planning app . 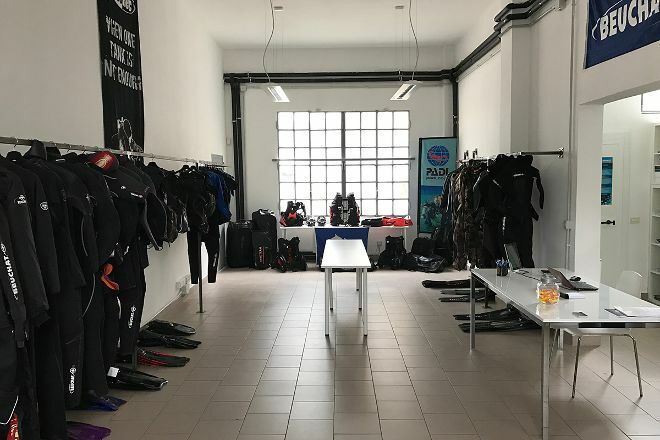 My husband and I took a course Advanced Open Water, and we had a great time in all respects: competence of the instructors, available for any kind of need, expertise and assistance in purchasing the equipment. Great teachers, very professional and friendly, relaxed climate maintaining content broadcast lessons to an evening with friends. Personally I think I couldn't have picked better. Thank you all really!!! Experience certainly recommended, very clear and competent trainers. great way to meet new people. 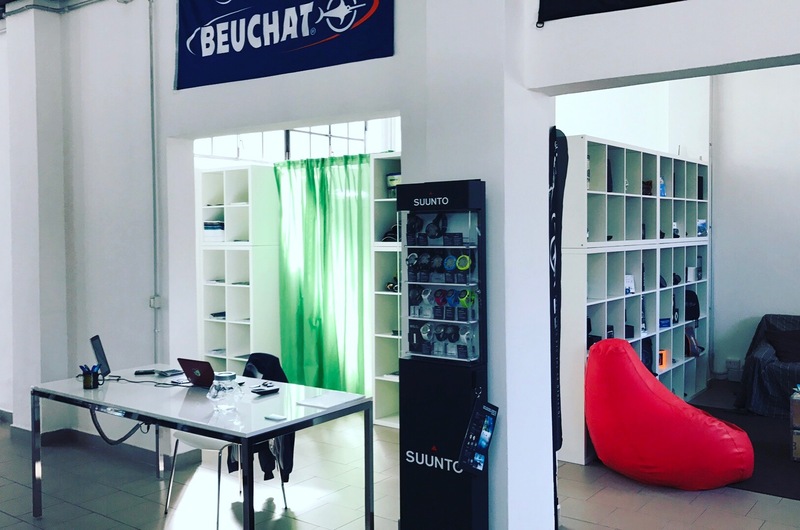 Ottima struttura, ottimo staff, simpatico, competente e disponibile direi una scelta vincente. Great property, great staff, friendly, knowledgeable and helpful I would say a winning choice. Every day, we help thousands of travelers plan great vacations. Here are some tips on how to use your Listing Page to attract more travelers to your business - 4Sub Scuola Sub PADI Milano. Promote your permanent link - https://www.inspirock.com/italy/milan/4sub-scuola-sub-padi-milano-a1173603533 - on your website, your blog, and social media. When a traveler builds a plan from this page, the itinerary automatically includes 4Sub Scuola Sub PADI Milano. This is a great way for travelers looking for a great vacation in your city or country to also experience 4Sub Scuola Sub PADI Milano. Promoting your link also lets your audience know that you are featured on a rapidly growing travel site. In addition, the more this page is used, the more we will promote 4Sub Scuola Sub PADI Milano to other Inspirock users. For best results, use the customized Trip Planning Widget for 4Sub Scuola Sub PADI Milano on your website. It has all the advantages mentioned above, plus users to your site can conveniently access it directly on your site. Visitors to your site will appreciate you offering them help with planning their vacation. Setting this up takes just a few minutes - Click here for instructions.